This opportunity is open to all health professionals in training, including nursing students at all levels (pre-licensure, enrolled in a nurse residency program, pursuing an advanced degree). Official call for applications follows. HPiT Co-Chair Call for Applications! 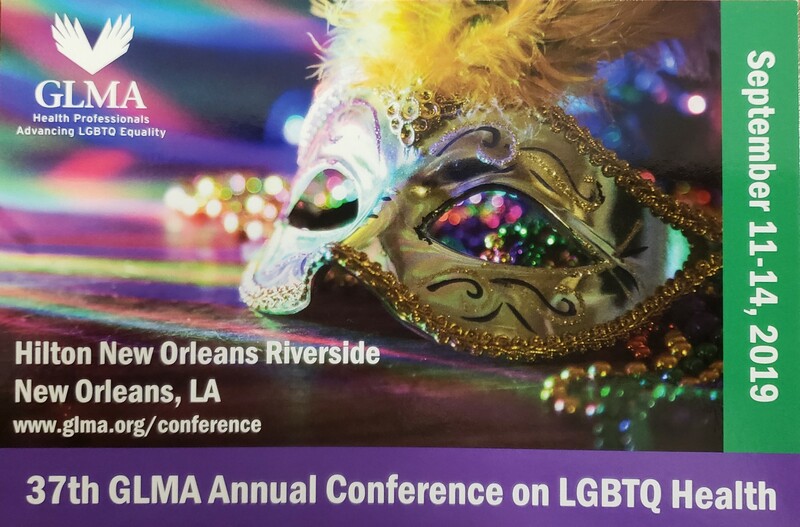 GLMA: Health Professionals Advancing LGBTQ Equality is seeking a motivated health professional student/trainee who has a passion for healthcare equality and strengthening their leadership skills to join the GLMA Board of Directors in the Health Professional in Training (HPiT) co-chair role. The one-year term begins in the fall with the opportunity for a one-year renewal. The HPiT co-chair is the voice for the student and trainee members of GLMA. In addition to being a full voting board member, the position is responsible for co-chairing the HPiT committee, which is tasked with addressing issues important to GLMA student/trainee members. Students/trainees from diverse backgrounds including health profession and geographic locations are encouraged to apply. Residents and fellows are also eligible to apply. To learn more about the GLMA HPiT Board Member position, please reference the attached application. Don’t miss it – early bird registration saves you money!! Go to the GLMA conference registration site to get your registration in before Friday! Registration for the Nursing Summit is an add-on, and the registration fee remains $125 regardless of when you register! Check out the information here and register if you have not already! Are you a student? Don’t miss this! 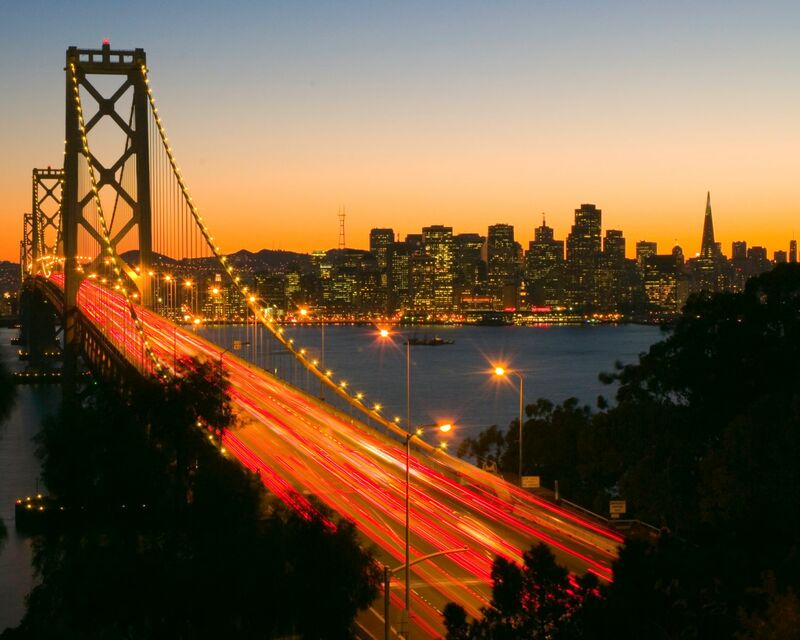 Calling all students – undergraduate and graduate – GLMA’s scholarship program can help you get to the September Nursing Summit and conference! The deadline to apply is coming up soon, so head on over to the GLMA web site and get your application in now!